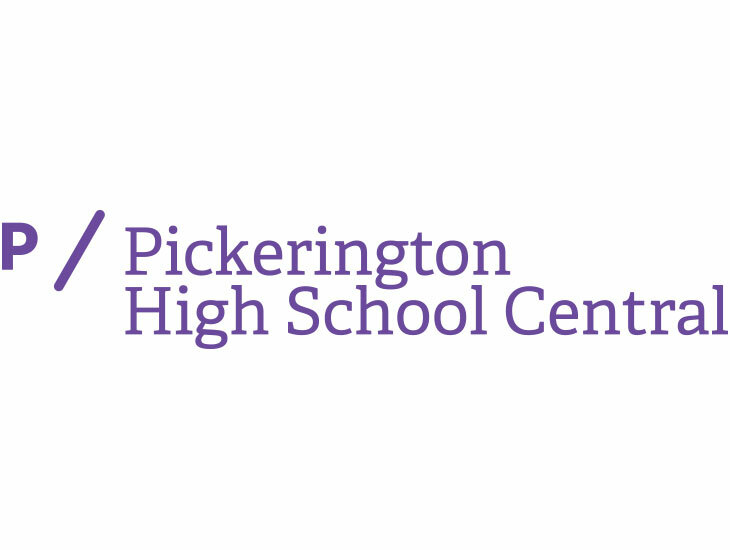 I have been with Pickerington School for over 20 years. 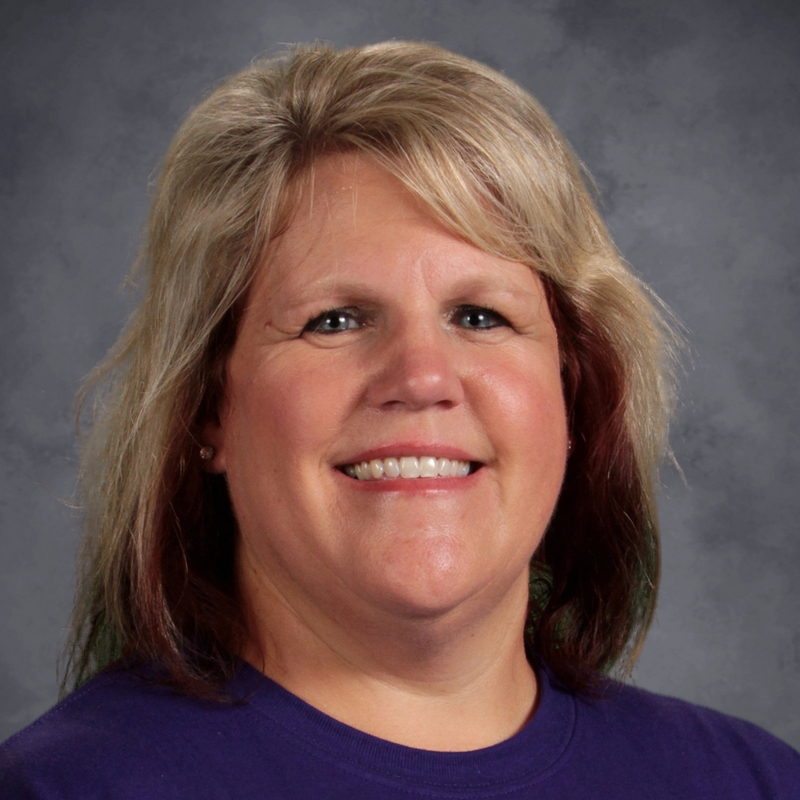 I am beginning my 5th year as Principal of PHSC. I have been married for 22 years to my husband Will. We have two children - James who is in his senior year at Otterbein University and Jennifer who is a Senior at New Albany High School. We have two English Mastiffs, Crush and Poppins. I have a Bachelor's Degree in Physical Education from Ohio University. I have a Master's Degree in Education Leadership and a Principal's License from the University of Dayton. I earned my Superintendent's License from The Ohio State University.